Are you in the mood for scary zombies? 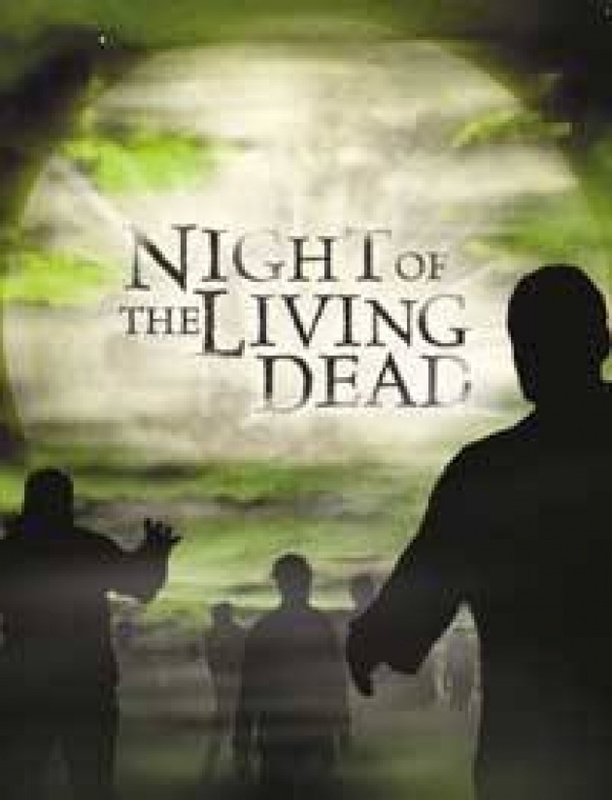 Experience the nightmare that made George's A. Romero's Night of the Living Dead a cult classic! Watch it again or for the first time if you are young and have not seen it, on Maumau Web TV! To watch zombies eating people just click HERE!